The iPhone 6S Plus features a 5.5-inch (diagonal) LED-backlit widescreen next-generation Multi?Touch display with IPS technology and Taptic Engine. It is scheduled to be released on September 25th, 2015. 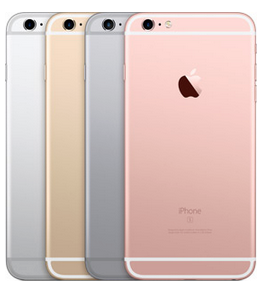 Down below I have compiled a list of known iPhone 6S Plus Model Numbers. I am currently updating the page as I find these part numbers. If you happen to find a part number that is not in the list leave a comment below to help out. Thanks! If you know part numbers for the iPhone 6S Plus in different countries please contact me or leave a comment below and I will try and update the list. Thanks!